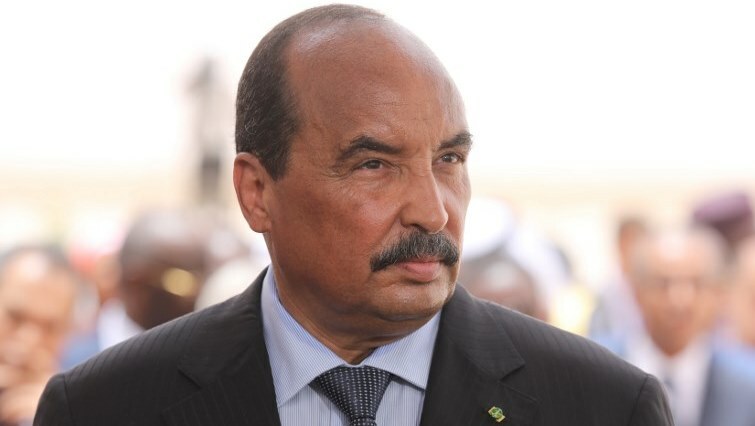 Sahel Archives - SABC News - Breaking news, special reports, world, business, sport coverage of all South African current events. Africa's news leader. 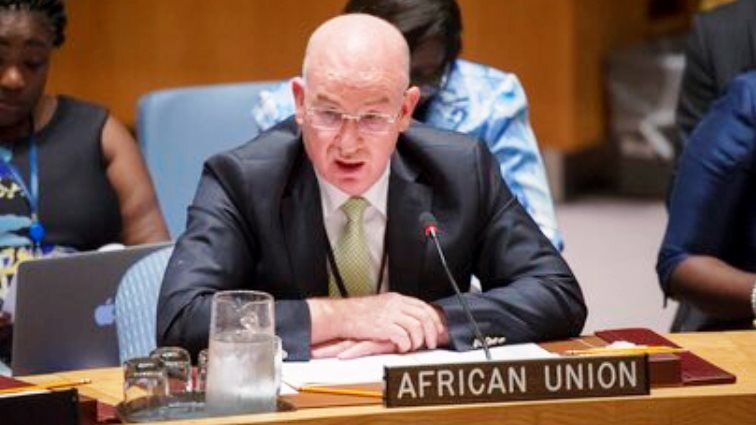 Home » Posts Tagged "Sahel"
The African Union’s peace and security chief Smail Chergui called Monday for member states to tackle the root causes of extremism, as he deplored the spread of “terrorism” in the Sahel. 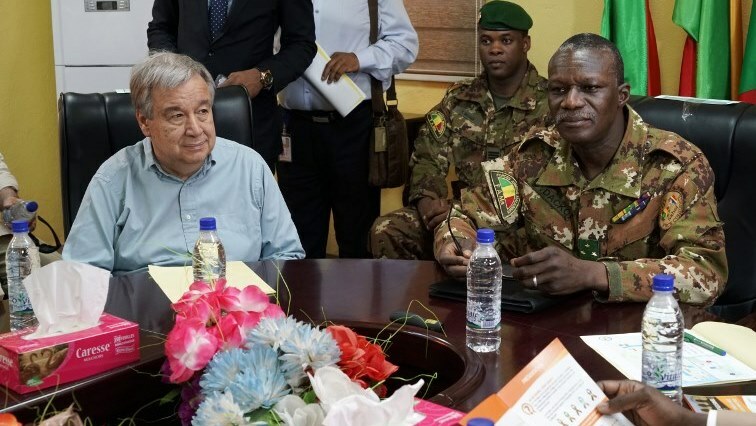 United Nations Secretary General Antonio Guterres has vowed to pursue support for an anti-terror force gathering five Sahel nations, despite a US rebuff for UN funding.